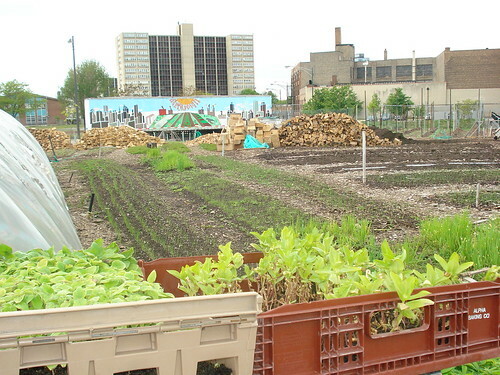 Zoning laws in some jurisdictions are a stumbling block for many urban (& community) agriculture projects. While some local Government bodies are sympathetic and some even encourage the creation, there are a substantial number who are indifferent at best. This program on Chicago (IL) based station WBEZ explains what changes are taking place in the city of Chicago. This entry was posted in Food Production, Local Food (Foodmiles) and tagged food, laws, local, politics, Urban Agriculture on July 28, 2011 by leogaggl. Let’s get our sh… together ? Not always the first thing you think of on food-related topics, but obviously very interconnected.